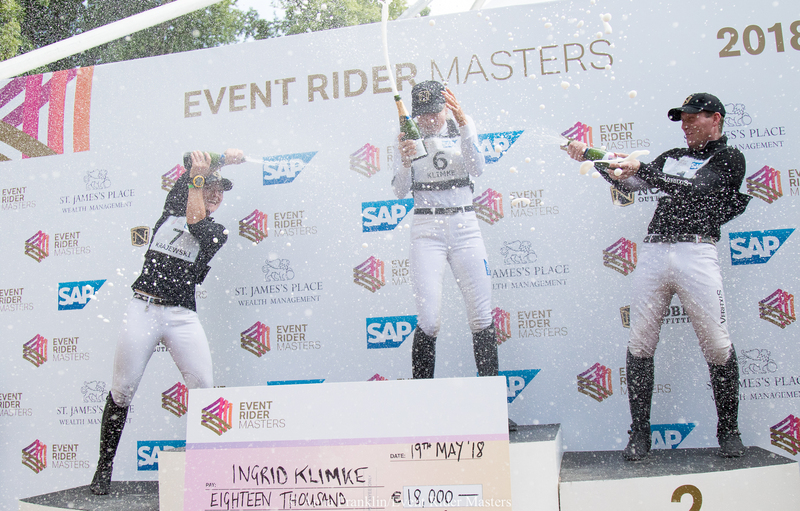 European Gold Medallist Ingrid Klimke came into the competition as the EquiRatings favourite to win. 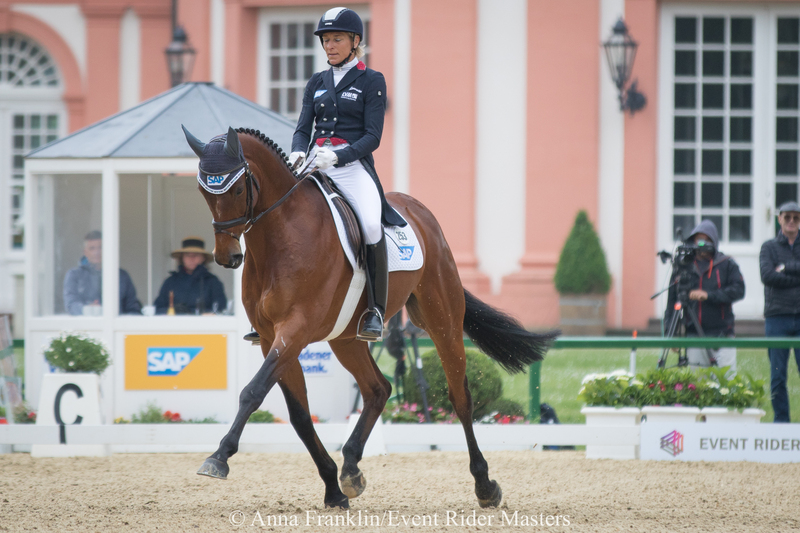 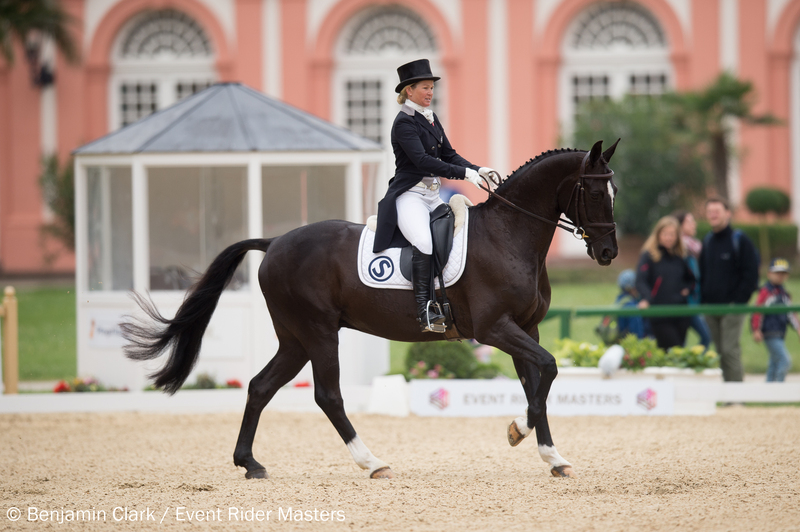 As second last to go in the dressage, the expectations were high for Ingrid and her European Gold Medal Partner SAP Hale Bob OLD. 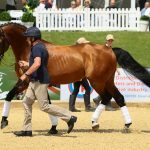 Beginning her dressage test trending on scores in the teens they finished just .6 of a penalty in front of the World Number 1, Oliver Townend. 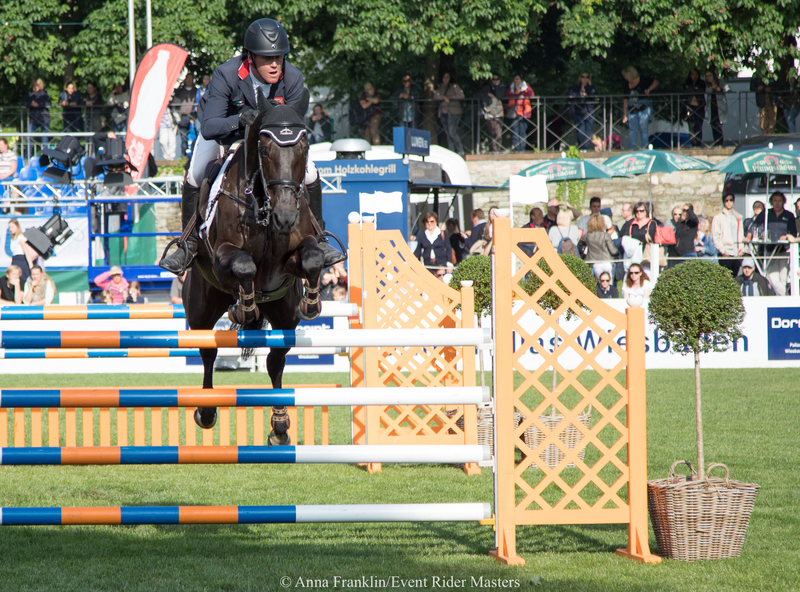 Tension was high as they entered the show jumping arena, a foot perfect clear ensured they kept hold of their lead. 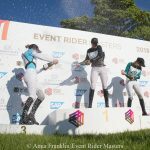 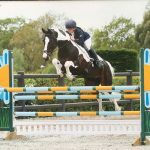 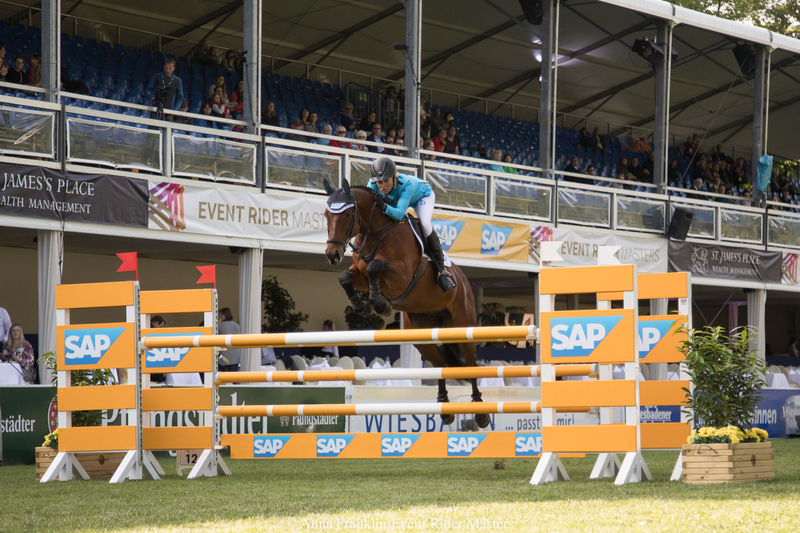 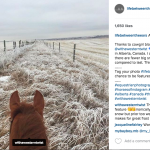 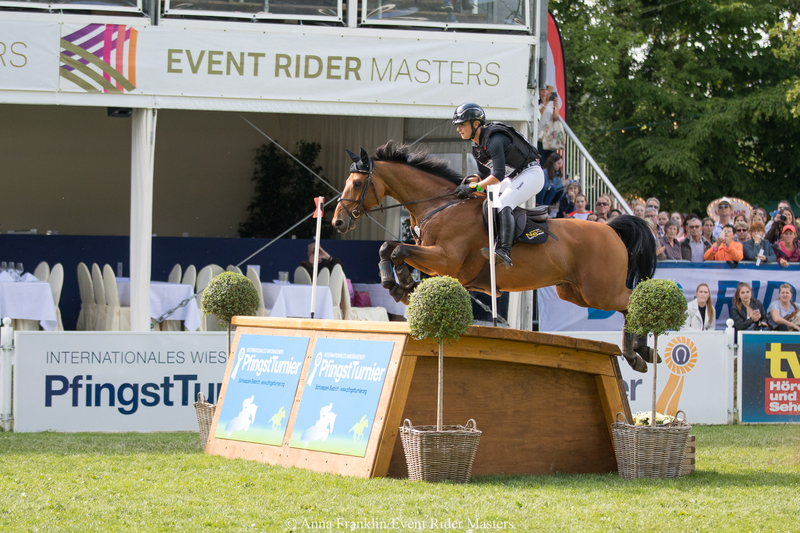 As the final combination to head out on the twisting Cross Country Course, Ingrid was determined to ride fast and clear, which is exactly what she did to claim the Wiesbaden ERM Title.